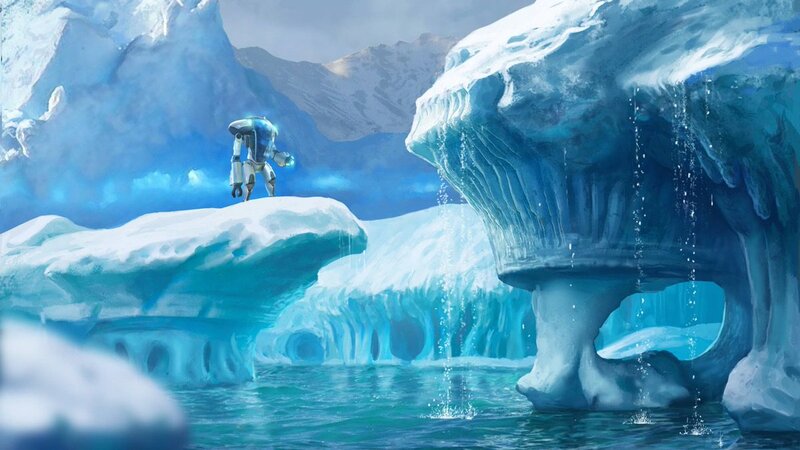 Developer Unknown Worlds has announced Subnautica: Below Zero, a stand-alone expansion to Subnautica. Below Zero will take players on an adventure in a frigid, ice-bound region of Planet 4546B, some time after the events of the original game. Below Zero will make its debut soon in Steam Early Access. From there, the developers promise consistent content updates, once again crafting the game based on player feedback. Development of Below Zero is being handled by a separate team to the one working on Xbox One and PS4 ports of Subnautica, which are still in production. There are currently 0 members and 75 guests on the website right now. Subnautica is ranked #256 out of 1435 total reviewed games. It is ranked #6 out of 146 games reviewed in 2018.